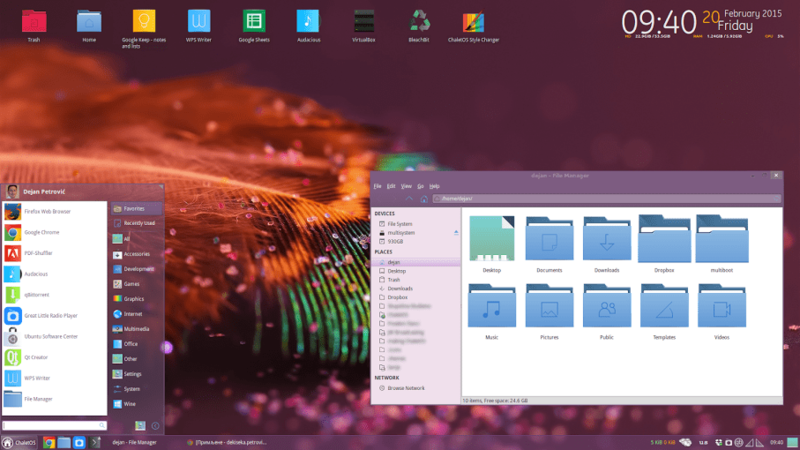 I haven’t download nor install this ChaletOS distribution but from many screenshots on its official website or from Google+ page, ChaletOS offers a familiar look of Operating System. 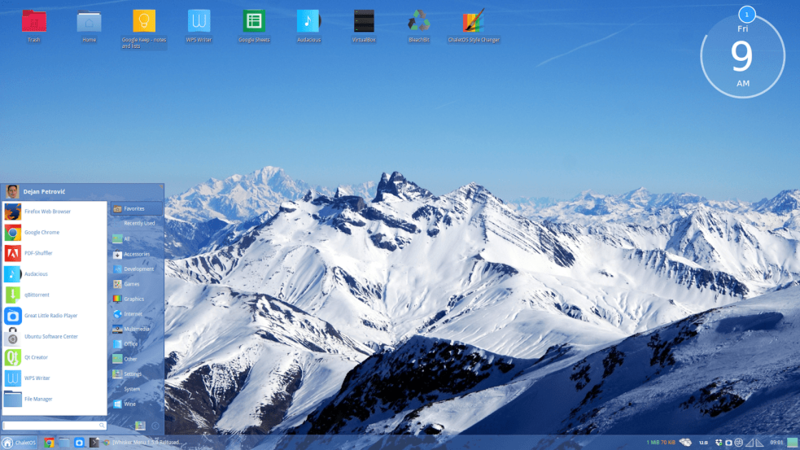 Like or dislike, ChaletOS has similar look to Windows operating system, better actually. ChaletOS was built based on Xubuntu Linux. But, the developer redesigned totally. You will have a semi transparent menu bar. You can also adjust the opacity as well. ChaletOS is a good choice for you who new to Linux, you will be get into it in few minutes. You can also find bunch software installed by default such as Firefox, Popcorn Time, WPS Spreadsheet, WPS Presentation, VLC Media player and many more. For a complete list of installed software, please visit this page. Get ready to download ChaletOS from here. Looks great! Gonna try it! Interestengly, they dont have their official web-site! Im afraid of the project will not be permanently supported as Pear OS !